Did you know that quitting smoking can bring immediate health benefits, even if you already suffer from a smoking-related disease? Three months after quitting, your lung function and circulation will improve. After a year, your risk of heart disease will be cut in half. You'll also reduce your risk of cancer and the likelihood of heart attacks, strokes and chronic lung disease. This PSA from Women in Government, an organization of women state legislators, let's people know that it's never too late to quit smoking. No matter how long you've smoked, quitting can quickly put you on the road to better health. It includes information on how your body and your health can recover after quitting smoking and talking with health professionals about products that can greatly improve chances of quitting for good. Every journey begins with small steps. Please support us in our continued efforts to raise awareness about the importance of smoking cessation by airing this PSA throughout the year. To learn more, visit www.womeningovernment.org. Thank you in advance for your consideration. 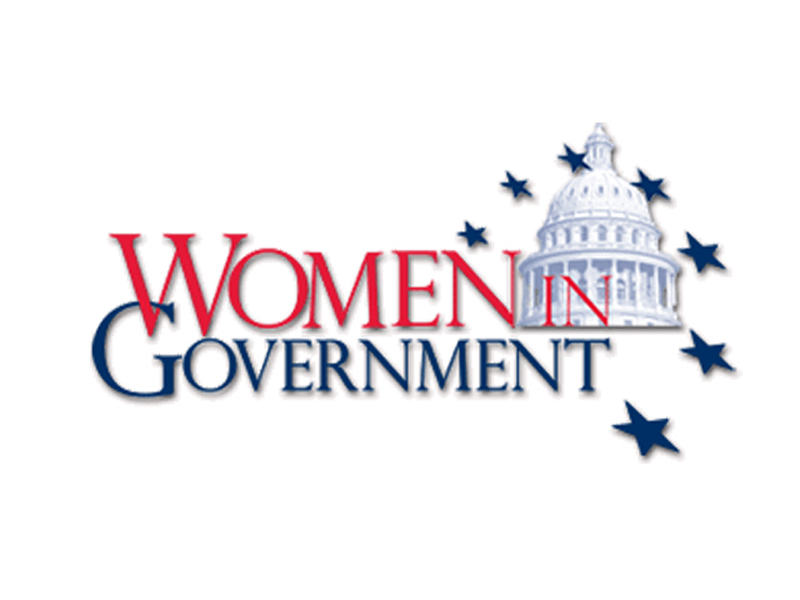 Women In Government Foundation, Inc.